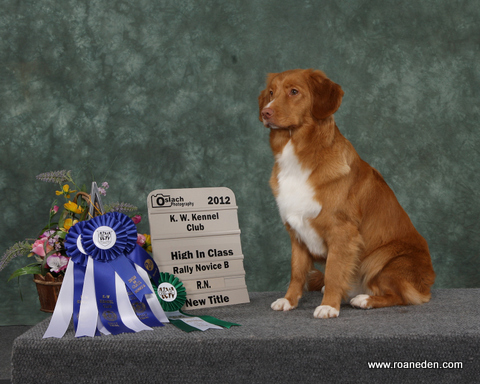 Our First Step Obedience is for puppies coming out of our Baby Puppy Class and older puppies up to 12 months of age. 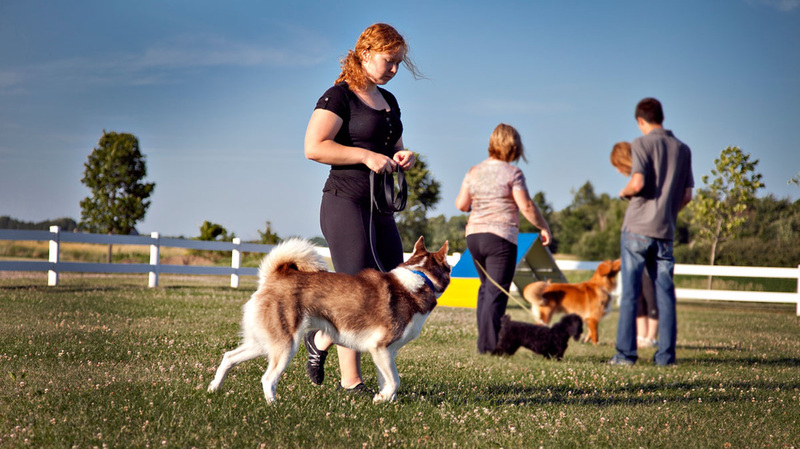 We will introduce basic obedience in a fun way, learning sit, down, recall, heeling. We will also provide lots of information to help with every day issues you may be having. 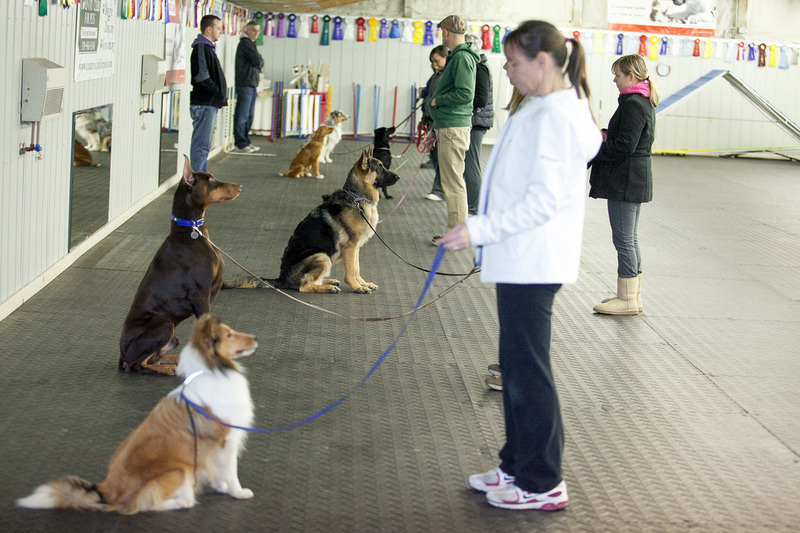 Our Next Step Obedience class is for Adult dogs and Puppies who have completed our First Step Puppy Class. 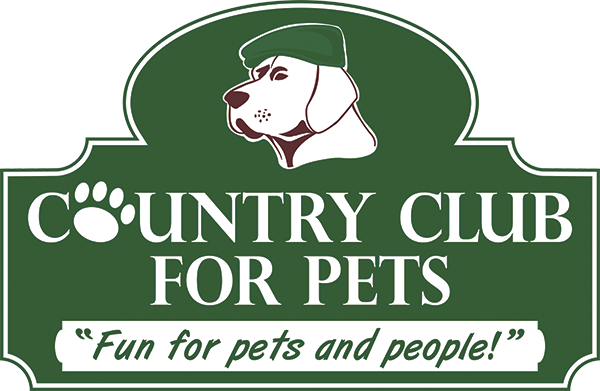 This class will will teach you and your dog to work together focusing on attention and fine tuning all the basic commands. 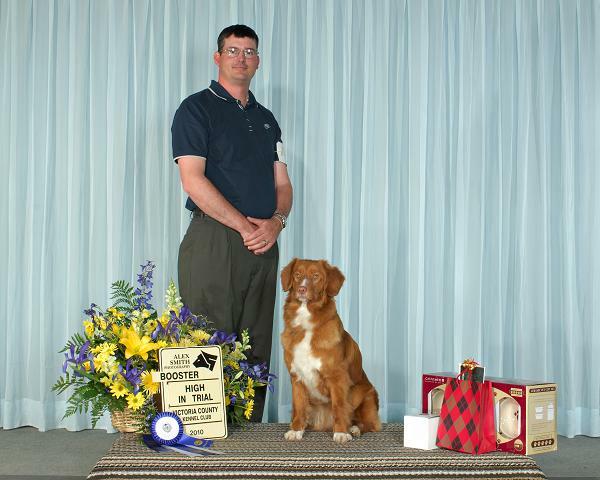 We work on sit/down stay, walk on a leash and recall. We also introduce some agility and rally to keep things fun! 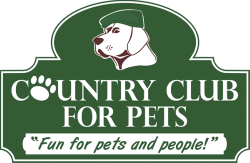 *****If your adult dog has never had any training it is suggested that you sign up for a pre class private session with our trainer to prepare you for a group class. 10% discount applies to privates for anyone signed up for CCFP Classes. 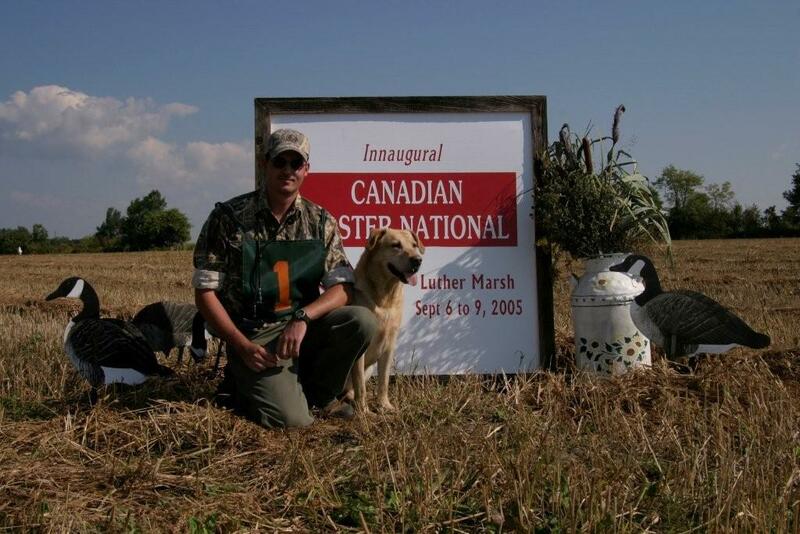 *** if you are having immediate issues with your dog please contact us to set up private leasons. 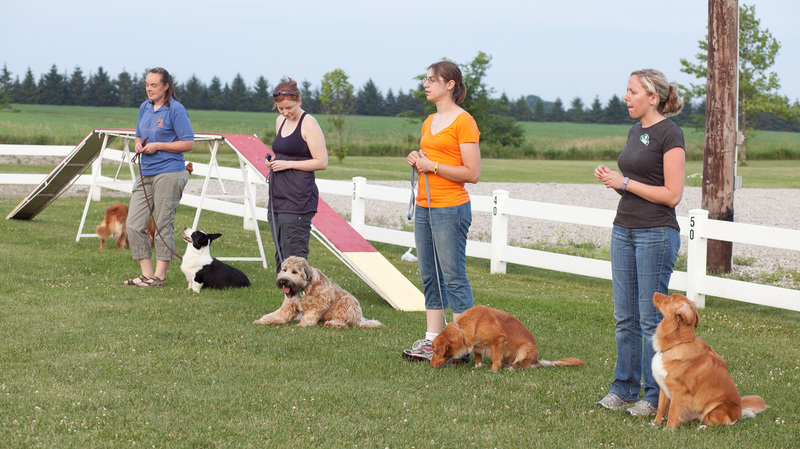 Our Intermediate Obedience class is geared towards those dogs who have already taken our Next Step Obedience Class. 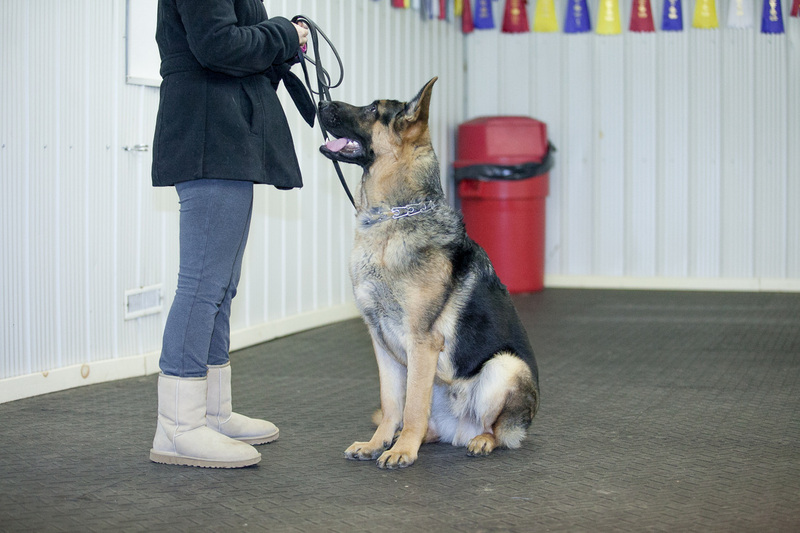 Our Advanced Obedience class is geared towards those who would like to either compete in professional obedience with their dogs or for those who would like to take their training to its maximum.